Fall--my favorite time of year! I absolutely love the relief of summer's heat with the beauty that comes with it. 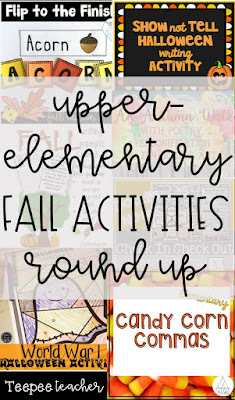 When I taught lower-grades, I felt like the fall activities were endless! So many nature hunts and great books to get the students outside and engaged in the new season. I have found a lack of this in upper-elementary. 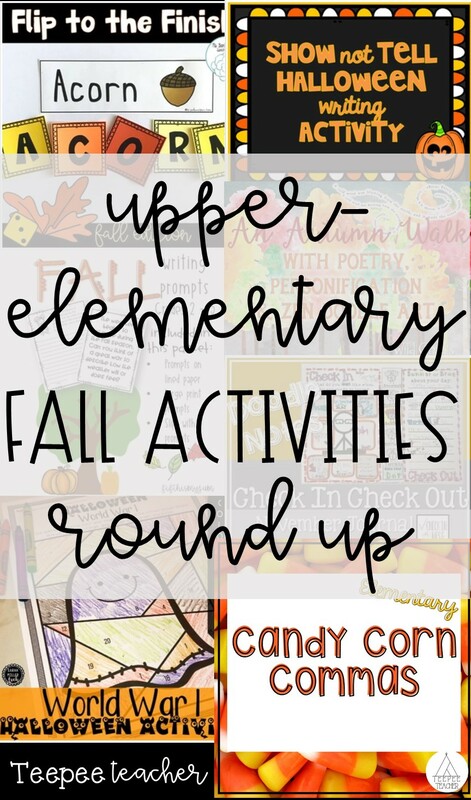 Maybe it's just harder for me to find some good activities that align with our standards, but I'm making an effort this year to find some fun fall activities! I was in Target with this "making an effort this year" thing in mind, when I saw candy corn. 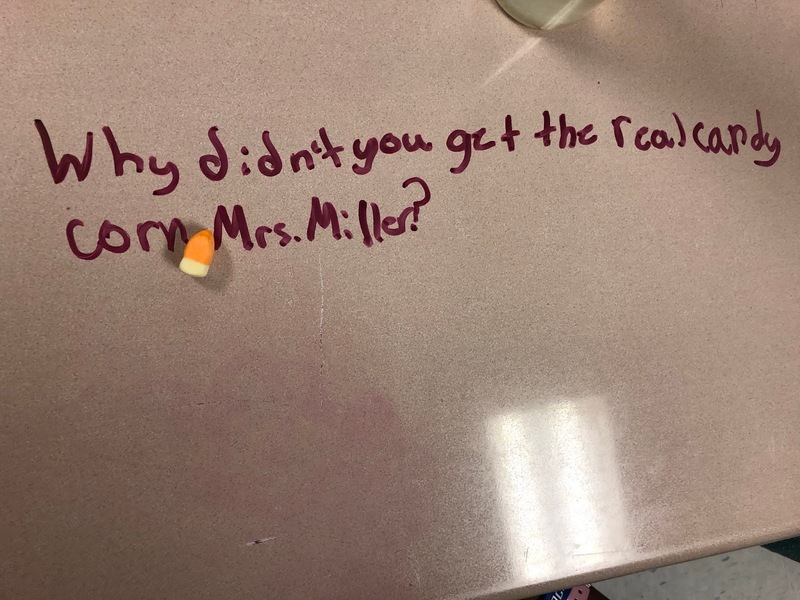 I don't know about y'all but I love candy corn! I sat there thinking, "What can I do with this?" Then it hit me to use them as commas! I've been teaching the terribly hard standard of commas to my fifth graders and some were still struggling. So, I grabbed some candy corn marshmallows and made something out of it! It went so well that I decided to make task cards for my students, and other teachers, to use! It goes from 1st grade through 5th grade standards of how to use commas. 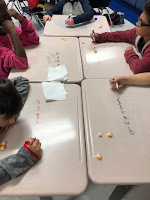 I am going to put these in a center, now that I've done this activity with my students, and have them practice all the commas they should have learned. Commas are hard, but important for them to know how to use, especially when to use commas in quotations. They need this practice all the time! So as an upper-elementary teacher, I need to keep that standard alive in my classroom. Here is my first fall-related activity that I've done! 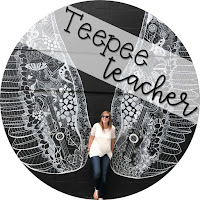 Some of my good friends also have shared their fall resources with me, and y'all.. they are amazing! Let me show you some of them. 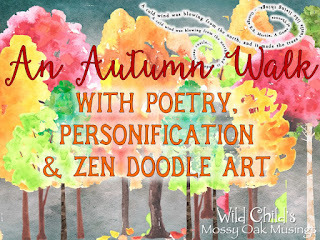 Wild Child's Mossy Oak Musings has this fantastic mini-unit with poetry that is SO good! Poetry is definitely one of my weak points in teaching so I'm thrilled to find this just in time for me to introduce poems. Have y'all heard of bullet journaling? 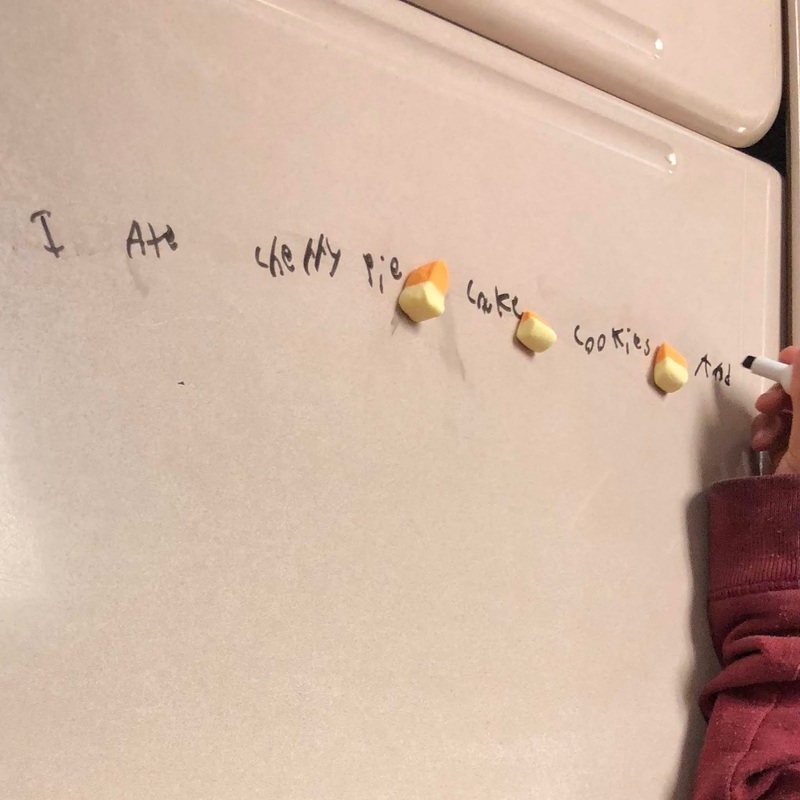 This resource from Check in with Mrs. G has students reflecting about their day, using doodles! She has this one focused around November, which is perfect for students who are struggling at that point in the year. Ms. Gardenia's Speech Room has this cute game for students to practice spelling. The rules are simple enough to where you can put it in a center and let them have fun! Definitely need to check this out. Y'all! This one by Miss V in 3 gets kids writing using descriptive language while practicing inferencing in their own writing. Plus, this cute craftivity that goes with it makes it a lot of fun for the kids. For those of you who teach Social Studies, this one is perfect! Students are given questions about World War I, then based on their answer they will color the ghost. This is a really good activity on Halloween when the craziness is happening! Check it out from Sarah Miller Tech. Please go check these wonderful people out! I hope you are able to use something of theirs to help get you in on the fall-train with me. Share some of your ideas below so I can keep exploring! I love new ideas! !